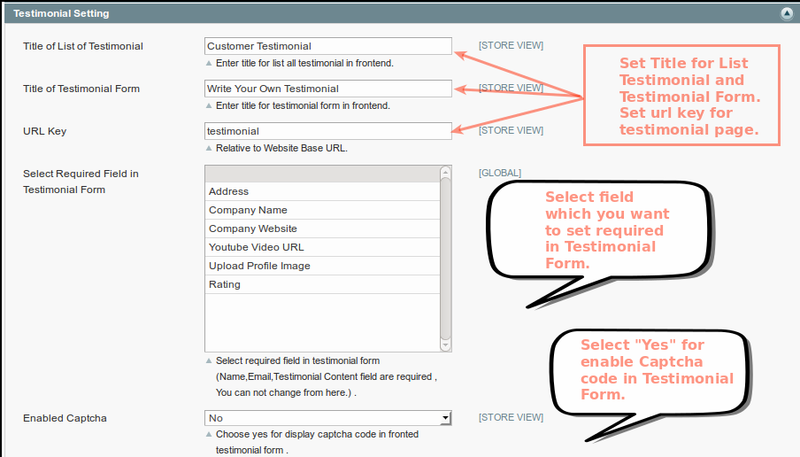 No need to login for submit testimonial that's why your visitors easily submitted testimonial. 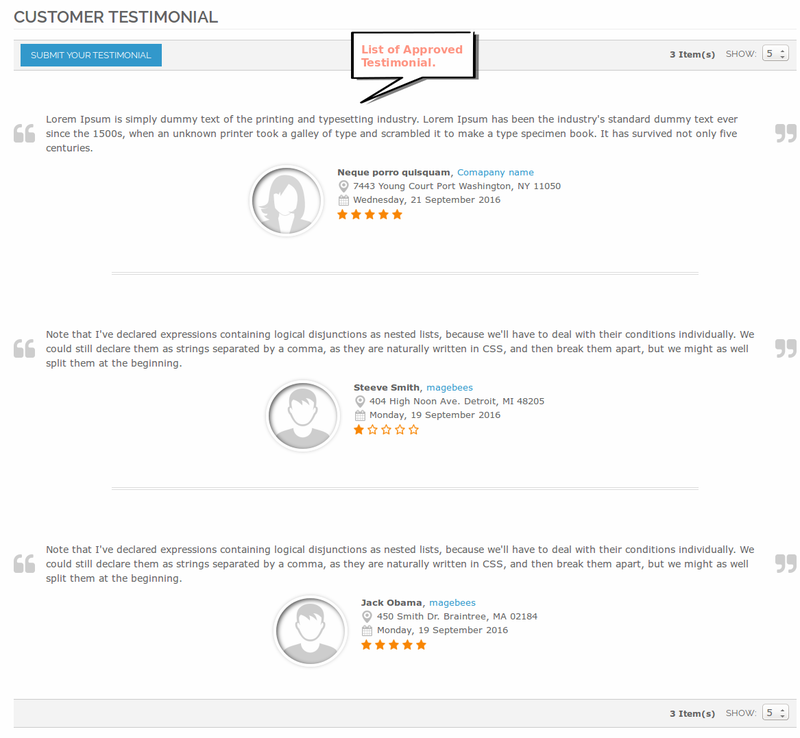 Backend option to add / edit/ delete testimonials. 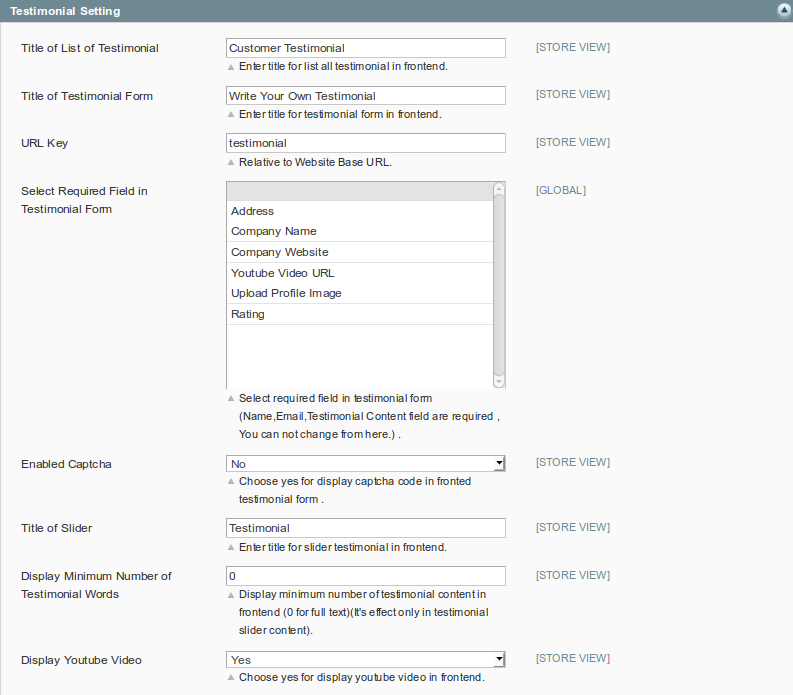 Backend option to Approved/ Pending/ Not Approved testimonials. Send mail notification when testimonial created and approved. Send mail notification to client and admin both when new testimonial is created. Send mail notification to client when testimonial is approved. 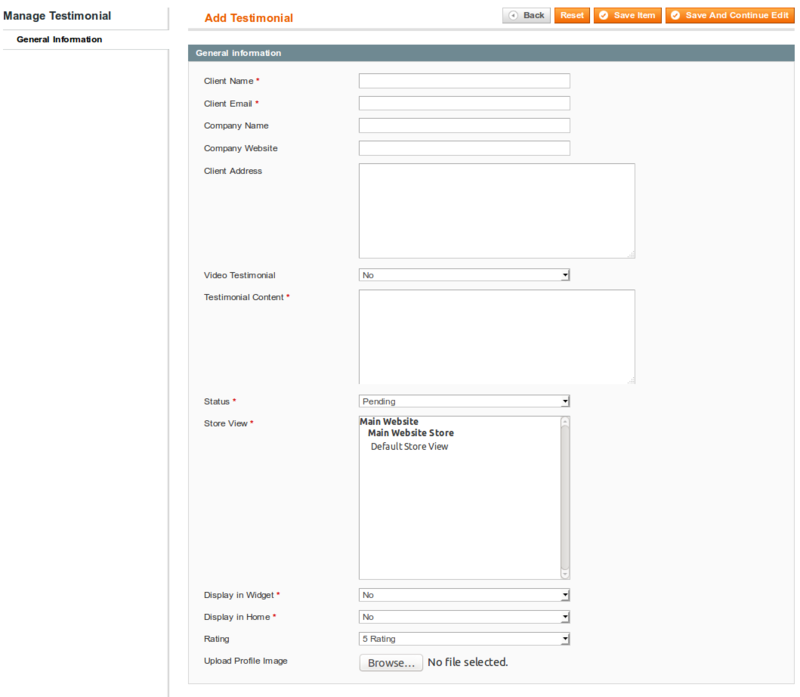 Testimonial mail notification setting provided in backend testimonial configuration. Provide widget for display testimonial slider easily . 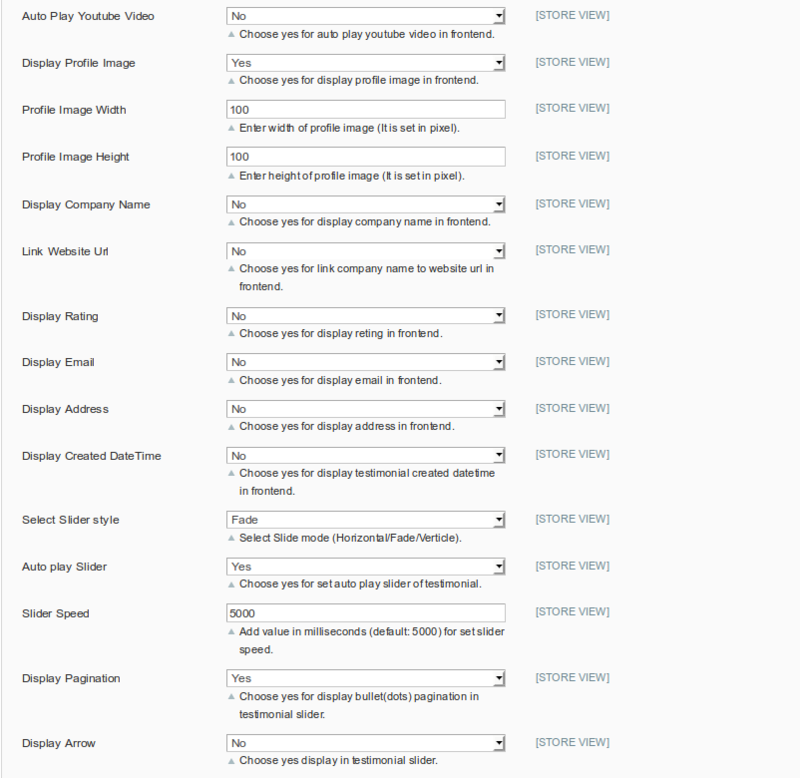 Flexible configuration with different settings of testimonials list and submit form. 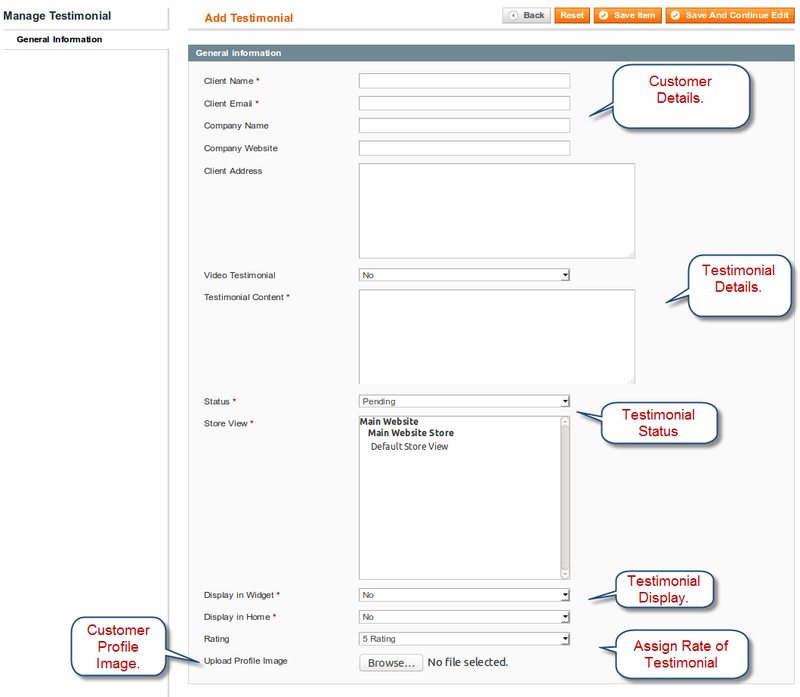 Magento Testimonial Extension helps your customer to write about your products, services, stores. It helps to increase your market values. 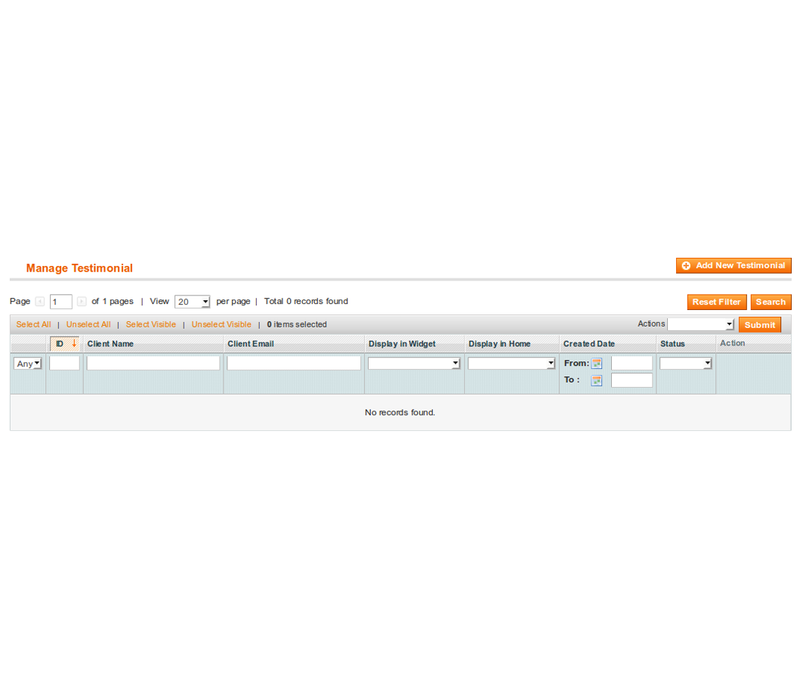 Our Customer Testimonial Pro Extension provides view, submit testimonial, and provide configuration setting for show/hide customer details and options for better Look and Feel.This Extension send mail notification to client and admin with provide mail setting from customer testimonial configuration. 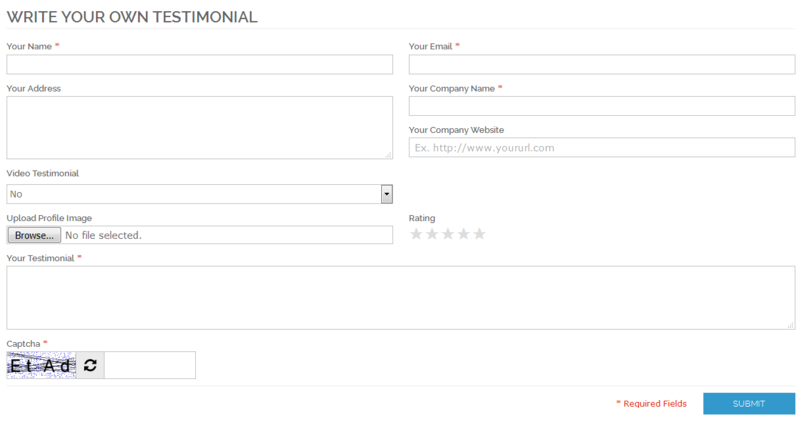 Call Via Frontend Template File : Use this code in any phtml file for display testimonial slider. Manage layout of testimonial list. Send mail to customer when post / approved testimonial. 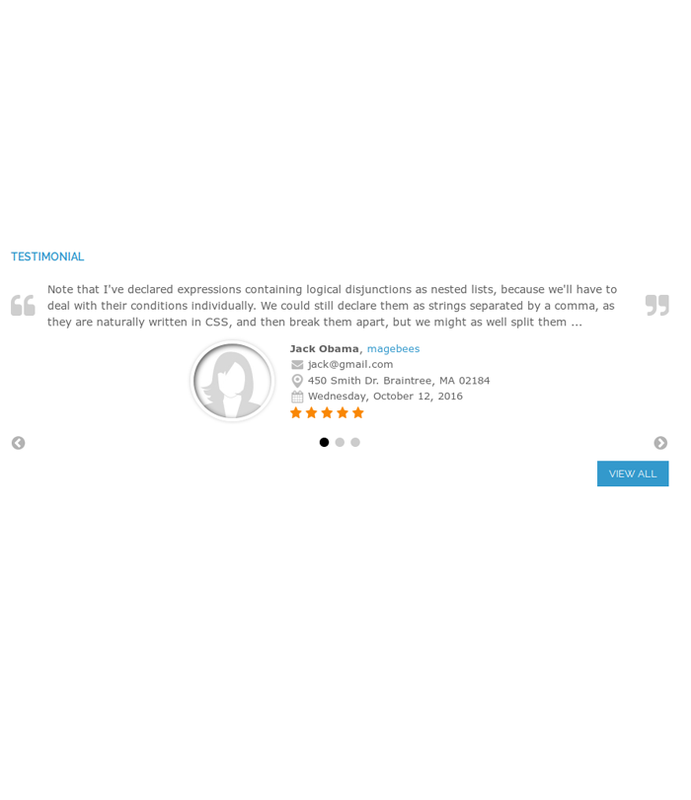 Display testimonial slider with responsive designing. 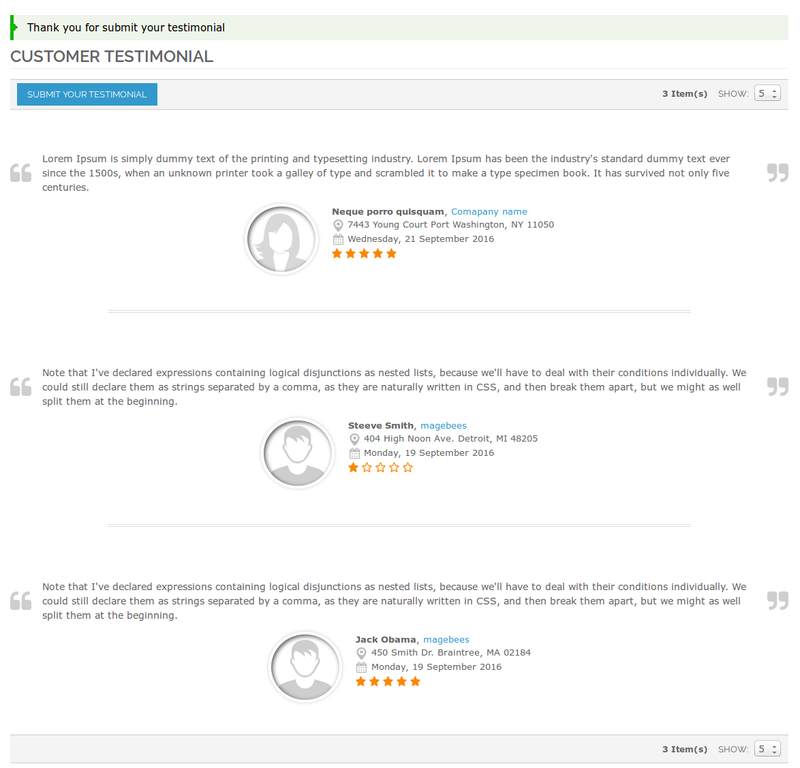 I am so happy with the Magento Customer Testimonial Extension. Getting product reviews from customers is so easy now. In today's world, having customer reviews is so important. It lets other potential buyers to make a wise decision. Also, it gives you a chance to improve. So, trust me.. by choosing the extension, you will not be at loss. Customers can post reviews without logging on the website. 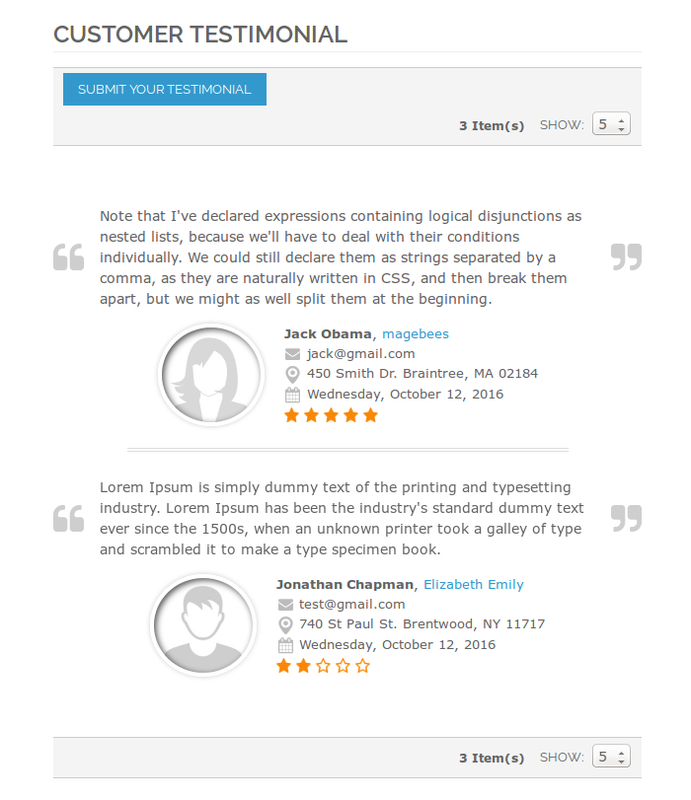 Also, you can edit testimonials. Good work MageBees. You have thought about everything and built a functional extension. Testimonial is the thing that we should need to add for our store to demonstrate our customer's experience.Very attractive solution from Magebees. Phenomenal advancement group!Much appreciated! 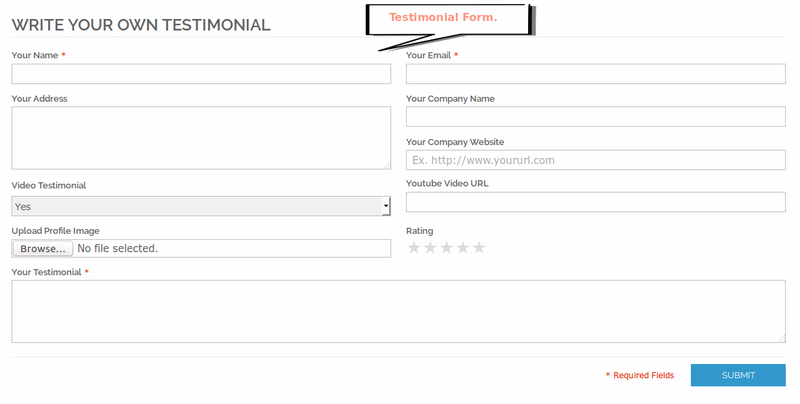 I was searching for something that would enable testimonials for my ecommerce website. 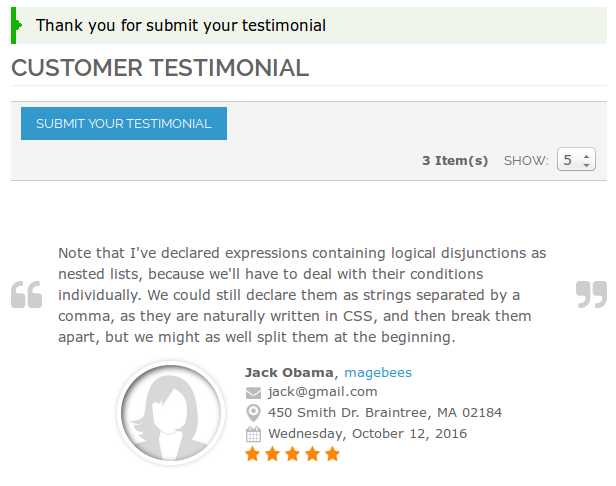 Just downloaded and configured Magento Customer Testimonial Pro Extension from Magebees. It works just fine! I give magebees 5 stars for this magnificent work! Much thanks to you! This module perfect for my store requirements. Flexible designing and many back end options to manage testimonial. 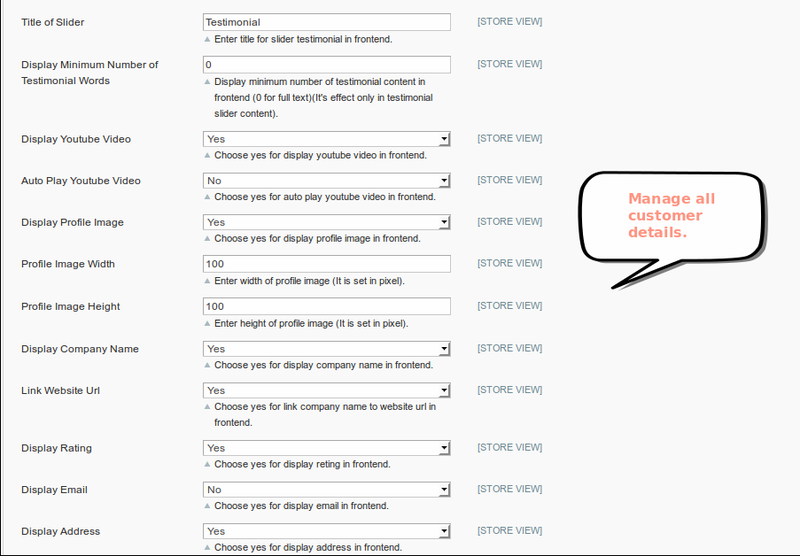 Q-1: I configure Customer Testimonial Pro Extension. But when I click on MageBees -> Customer Testimonial Pro -> Configuration page will get a 404. :(. After installing Extension logout from admin account and Re-login and Refresh Cache. Q-2: CONNECT ERROR: Failed to open file Error when install extension using magento connect. Ans : If you face connect error failed to open file when install extension then follow this steps. 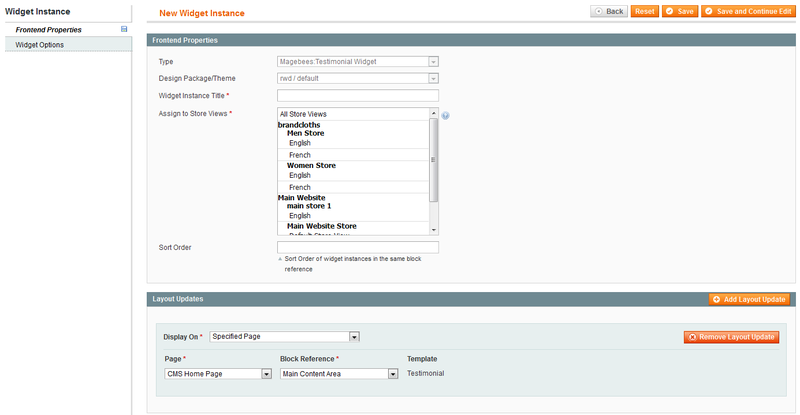 Q-3: I applied the 6788 patch on my magento setup testimonial block doesn’t show up.